Good Questions. When we mentor couples, we encourage them to ask each other at least one good question every day. Why? Because having deep and satisfying conversations are vital for a growing relationship. Great conversations begin with good questions. 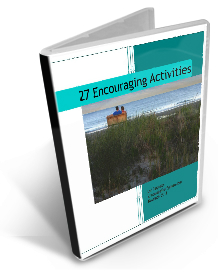 The Byerly’s have 365 questions you can download and print. That’s a whole year! Click HERE. What if you can’t ask good questions? We know you’re busy. 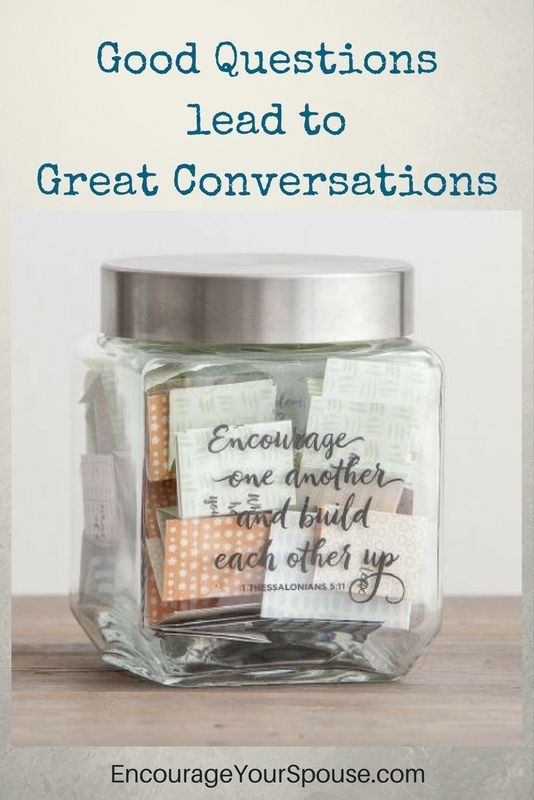 If it’s not possible to print out these good questions, then here’s another option: Dayspring’s Conversation Starter Jar – this is the first time we’ve seen something like this already created for you! We’d rarely suggest buying something if you can make it yourself, but there are instances when you might not have the time or the inclination. 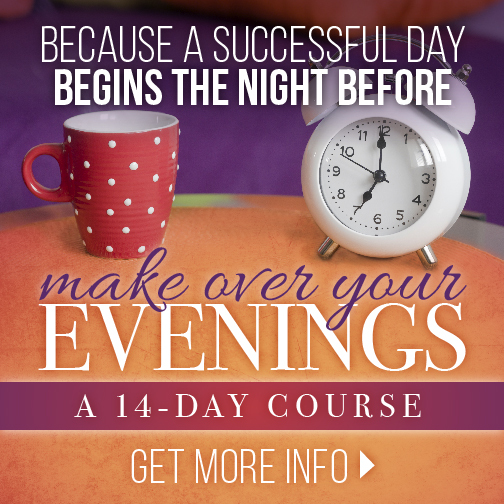 If that’s the case – then this product is perfect for you. It’s a pretty jar. There’s a lovely inscription from 1Thessalonians and 60 questions already printed and cut up. 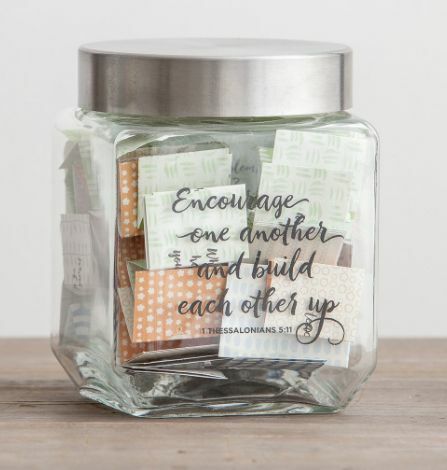 This Jar filled with Conversation Starters is part of a sale until August 22, 2017 – take $20 off any $40 purchase and get FREE SHIPPING in DaySprings Secret Sale. Go to the SECRET SALE page to see what else is offered… (You have celebrations coming up, right? We won’t reference Christmas – don’t worry.) We’re affiliates for Dayspring which means if you purchase we’ll receive a small commission at no cost to you and we really appreciate and thank you for your support. 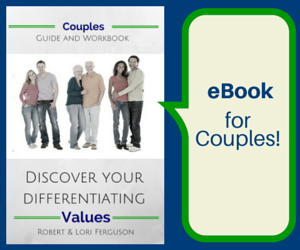 Build your conversational “bank” as a couple! 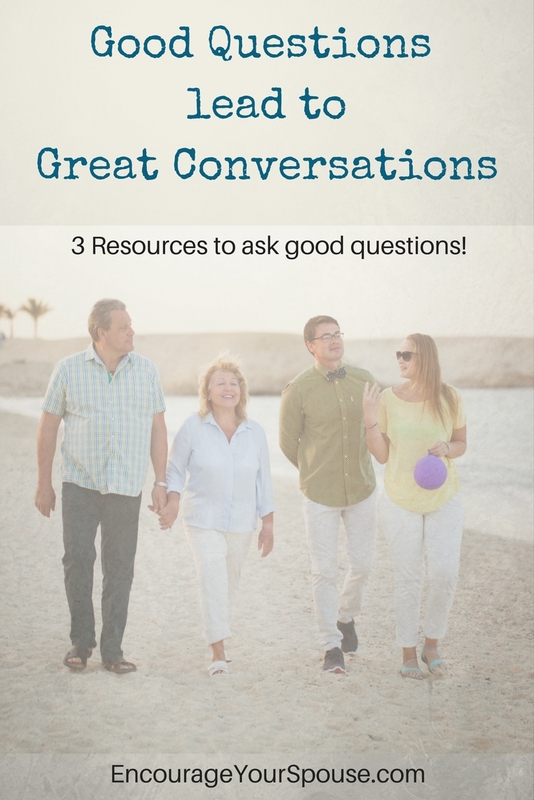 Build your conversational “bank” as a couple – ask good questions! 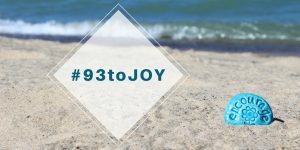 We’ve seen too many couples who walk through their marriage with nothing to talk about – they feel like they’re growing apart and don’t know how to “fix” it. Here’s one way! Grow your ability to ask good questions and you’ll have deeper, more satisfying conversations that will lead to a growing and healthy relationship. Lead a meaningful life as husband wife! 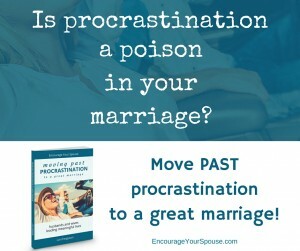 Encourage Your Spouse! 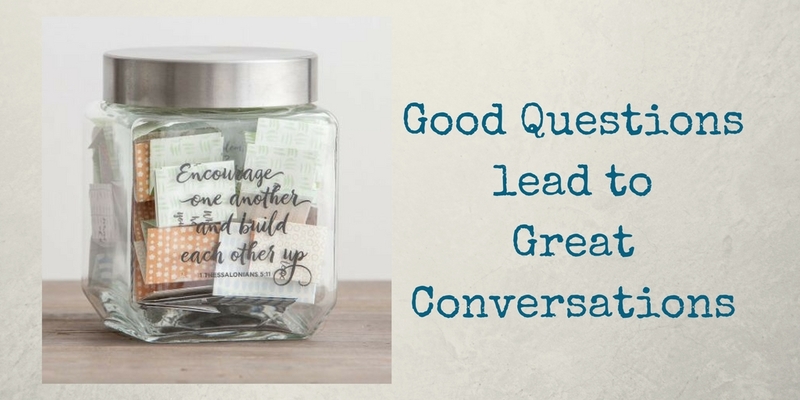 Good questions will bridge your conversational divide! Great conversations start with good questions. Here’s help to ask good questions!